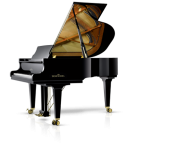 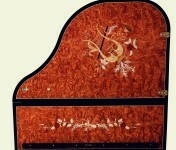 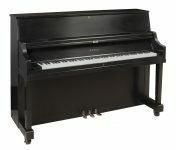 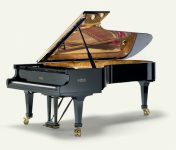 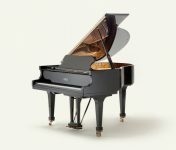 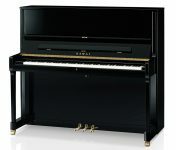 At Roger’s Piano, we offer fine quality pianos by numerous manufacturers. 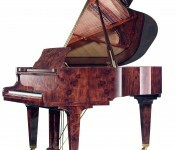 We choose our pianos based on the most critical criteria: touch, tone and value! 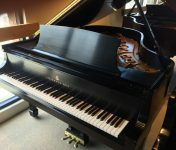 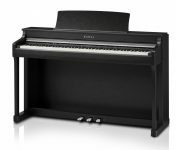 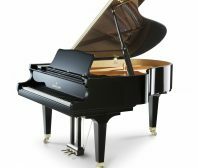 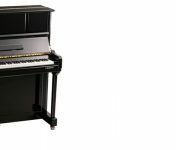 We recognize that as pianists advance in their piano playing, their repertoire grows and often they require better pianos to allow them to truly express the emotions of the music. 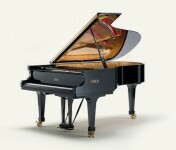 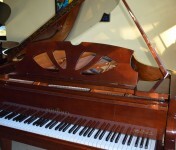 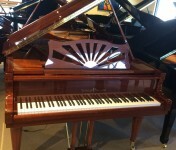 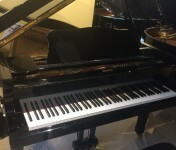 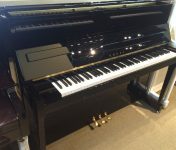 Only at Roger’s Piano will you find a truly huge selection of fine pianos. 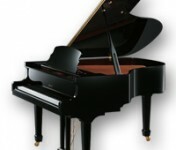 Our pianos go through rigorous dealer preparation. 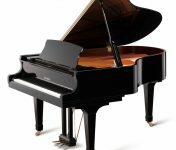 If required, we will perform touch weight calibration to ensure the piano action plays evenly, near or at concert level quality. 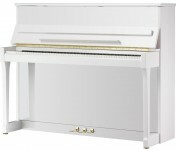 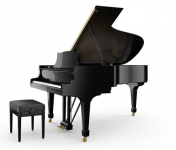 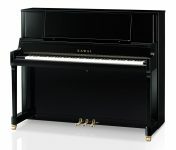 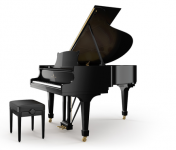 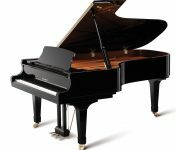 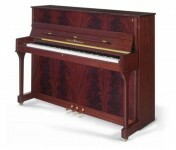 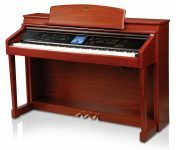 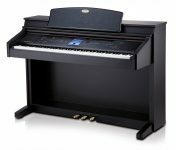 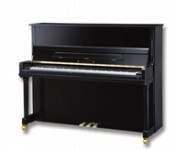 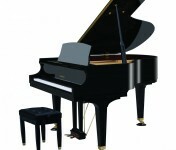 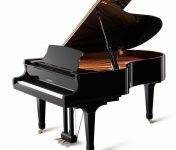 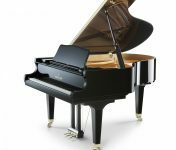 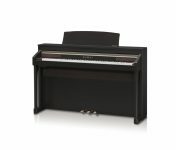 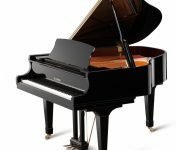 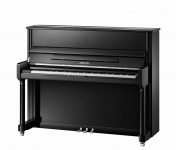 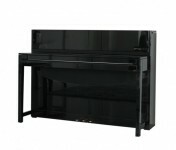 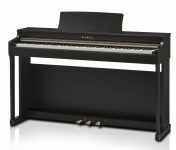 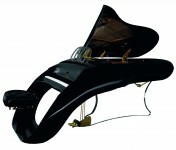 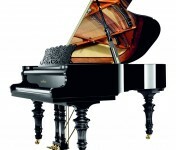 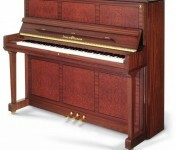 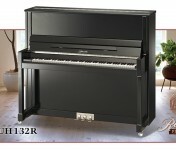 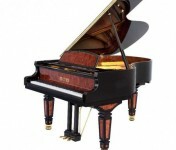 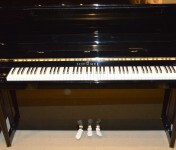 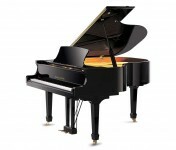 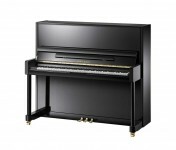 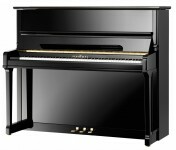 Our selection of pianos for experienced players is unmatched. 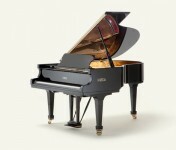 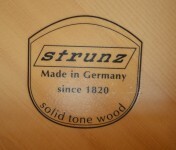 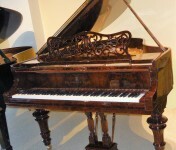 We have masterfully restored vintage Steinways, both American and German made. 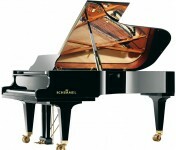 If you are seeking values, check out our factory reconditioned Yamaha selection. 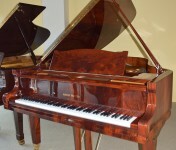 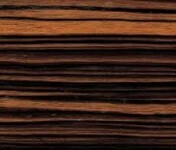 But do not overlook our immense selection of exquisite pianos by unheralded piano makers who only make limited quantities of pianos a year (some make as little as 100 pianos a year) with the highest workmanship: Schimmel, Perzina, August Förster, Rittmüller, Heintzman, and Brodmann to name a few.